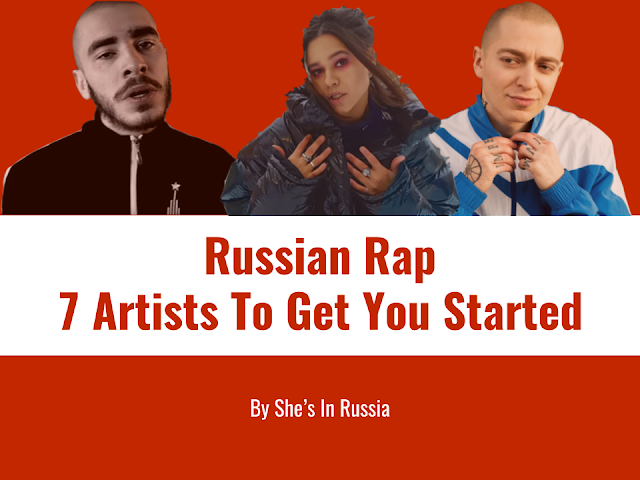 Behind every single and album Poetik Force has put his energy into, there's sure to be an interesting concept behind his work. 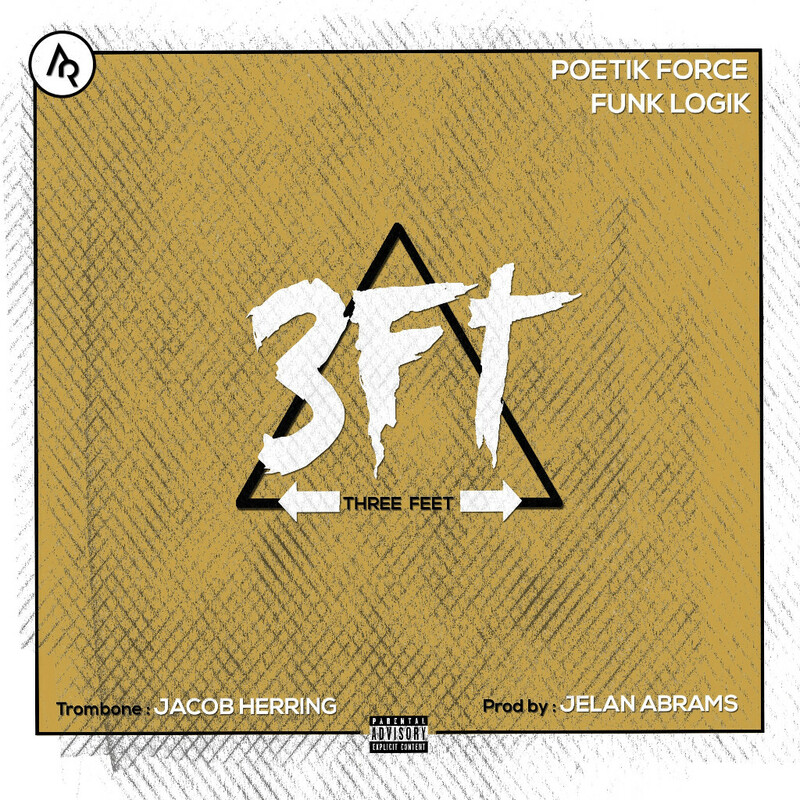 Awakening with the proper introduction to the upcoming album, 3 Feet From Gold, Poetik Force releases a brand new single, "3FT", featuring Funk Logik of Blakface. 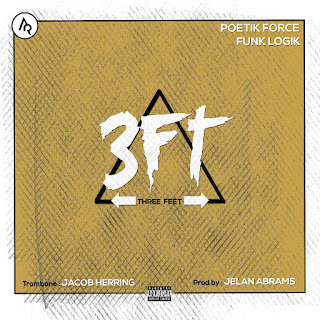 The concept of literally being "3 Feet From Gold" derives from a short story in one of Poetik Force's favorite books, Think & Grow Rich, in which the concept is to never give up because one is always close to achieving success. 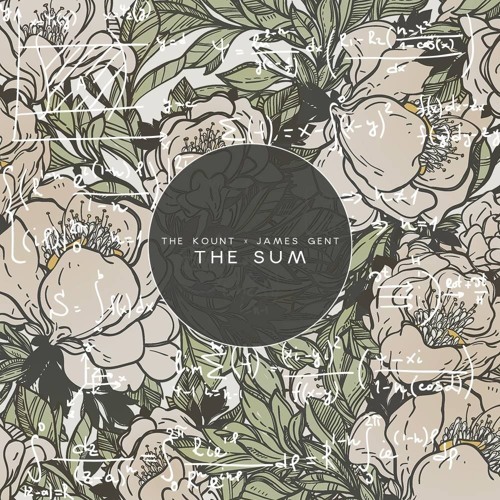 The single, produced by Jelan Abrams is effortlessly smooth and chill, while trombonist, Jacob Herring contributed the live horns to "3FT". 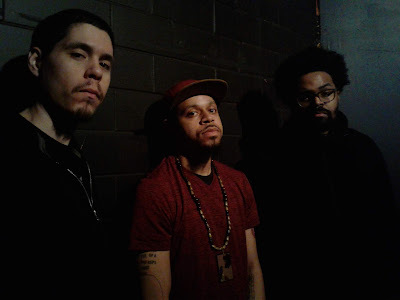 The upcoming album, 3 Feet From Gold is expected to release later this year.